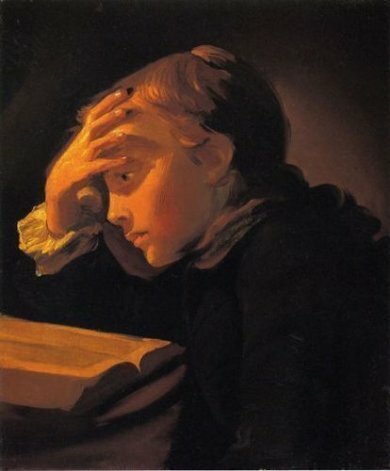 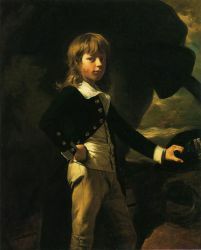 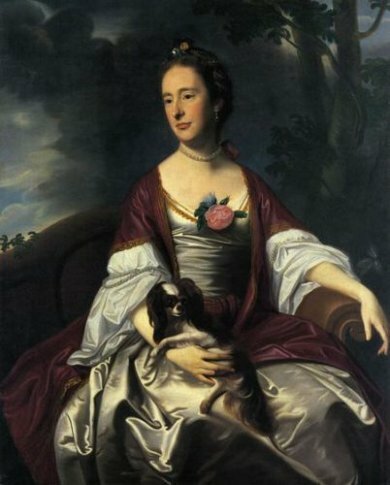 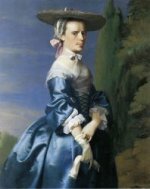 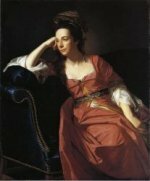 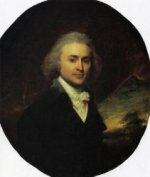 John Singleton Copley (1738 – 1815) was an American painter, born presumably in Boston, Massachusetts and a son of Richard and Mary Singleton Copley, both Irish. 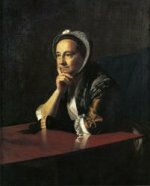 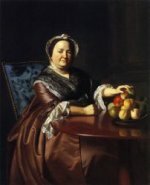 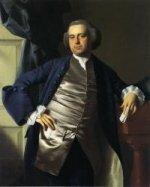 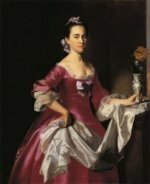 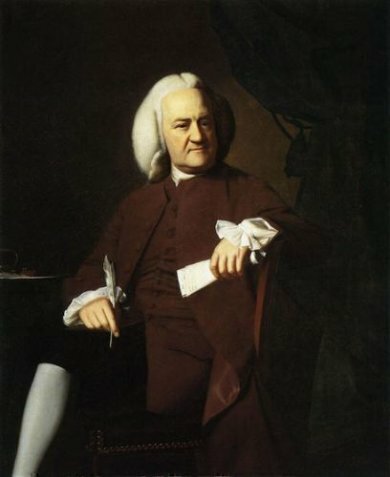 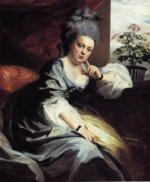 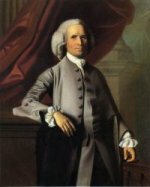 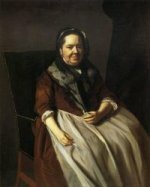 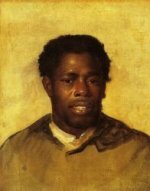 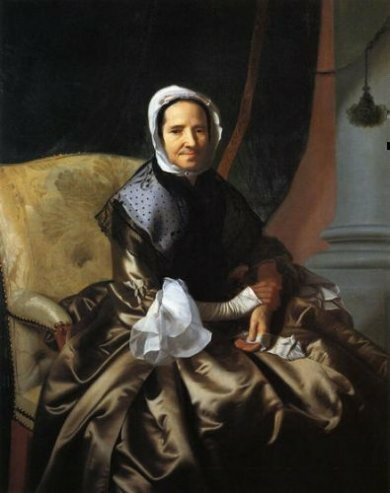 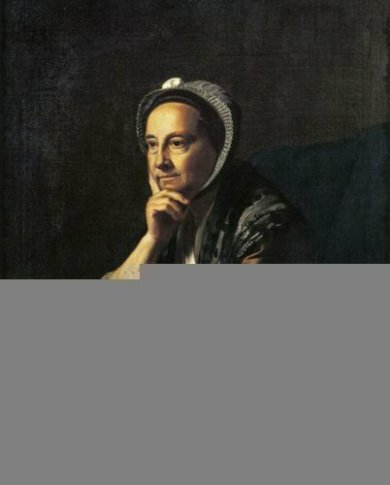 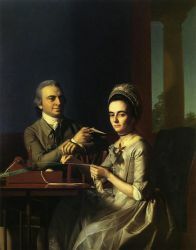 He is famous for his portrait paintings of important figures in colonial New England, depicting in particular middle-class subjects. 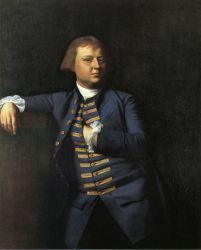 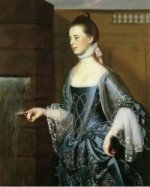 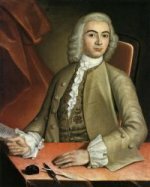 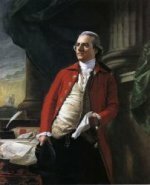 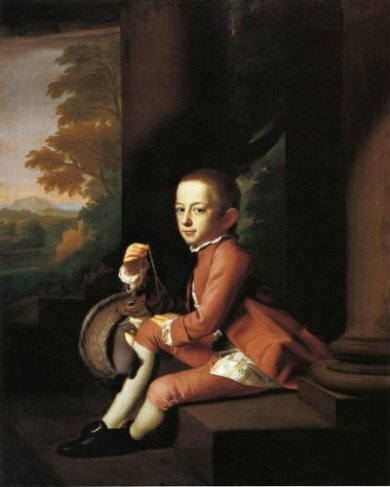 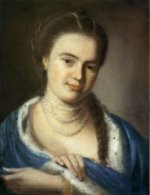 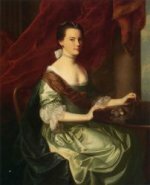 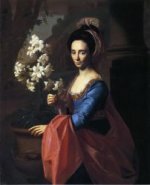 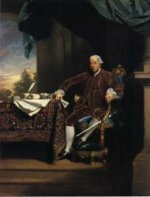 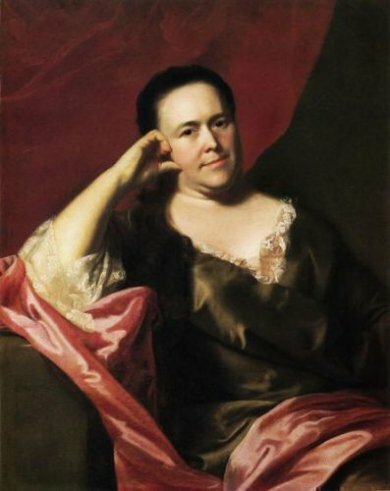 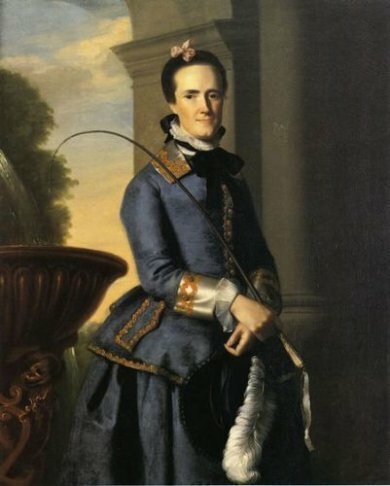 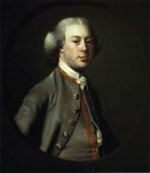 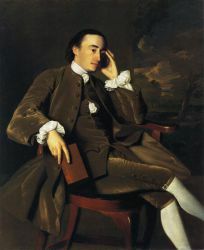 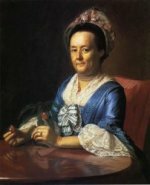 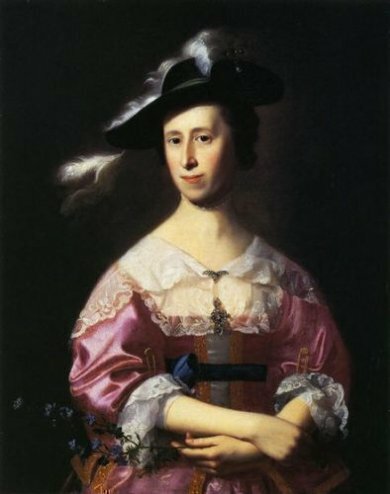 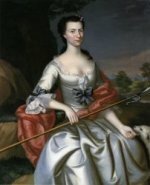 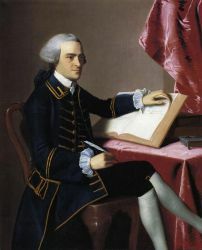 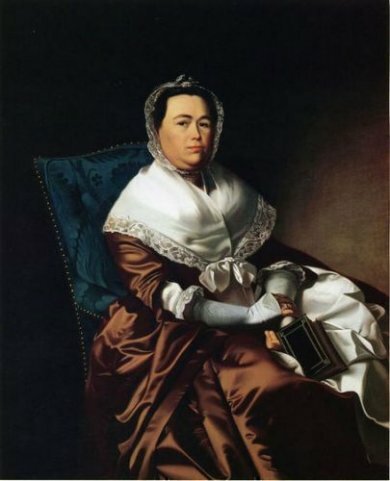 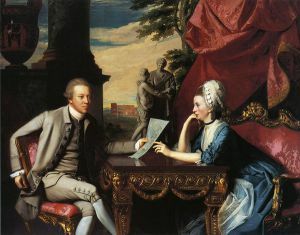 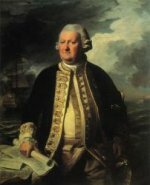 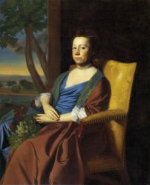 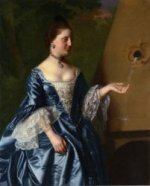 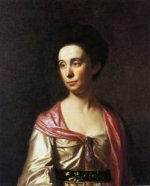 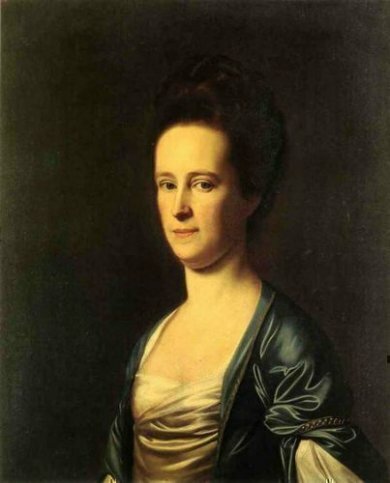 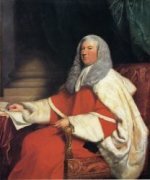 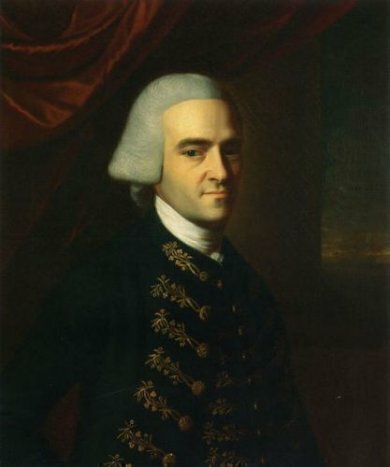 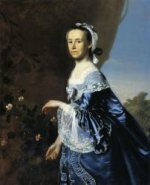 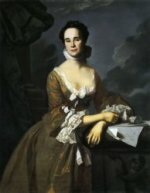 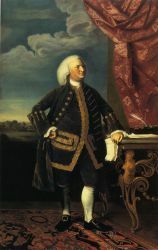 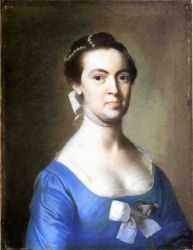 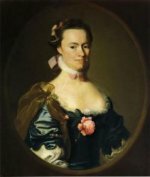 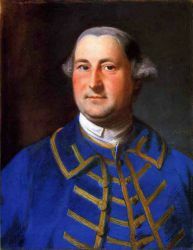 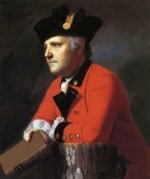 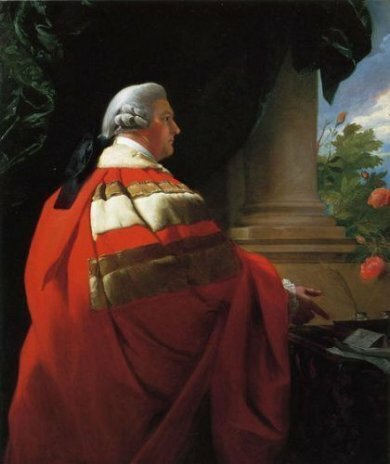 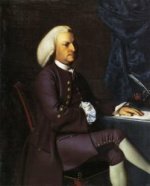 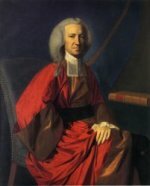 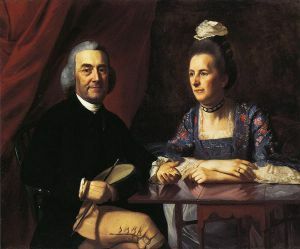 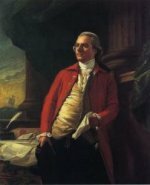 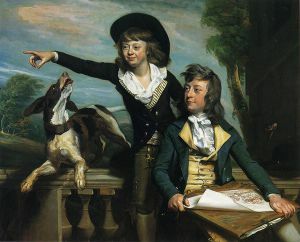 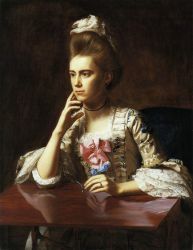 His paintings were innovative in their tendency to depict artifacts relating to these individuals' lives.According to art historian Paul Staiti, Copley was the greatest and most influential painter in colonial America, producing about 350 works of art. 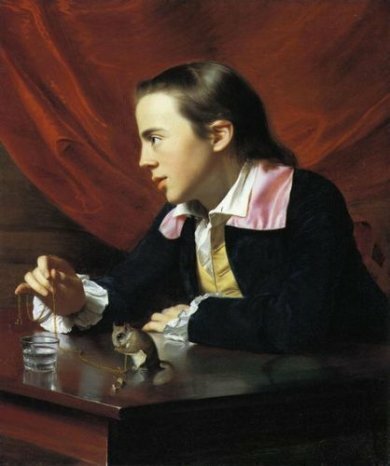 With his startling likenesses of persons and things, he came to define a realist art tradition in America. 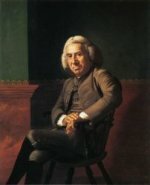 His visual legacy extended throughout the nineteenth century in the American taste for the work of artists as diverse as Fitz Henry Lane and William Harnett. 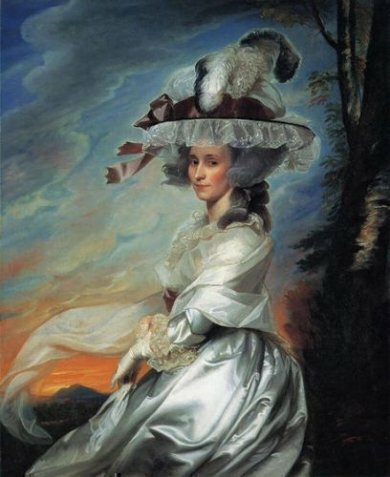 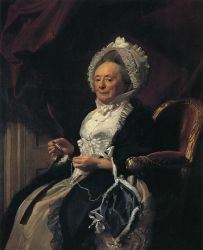 In Britain, while he continued to paint portraits for the élite, his great achievement was the development of contemporary history painting, which was a combination of reportage, idealism, and theatre. 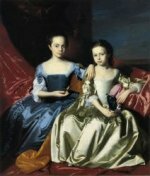 He was also one of the pioneers of the private exhibition, orchestrating shows and marketing prints of his own work to mass audiences that might otherwise attend exhibitions only at the Royal Academy, or who previously had not gone to exhibitions at all. 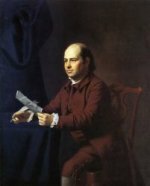 Boston's Copley Square, Copley Square Hotel and Copley Plaza bear his name, as does Copley Township, Summit County, Ohio.